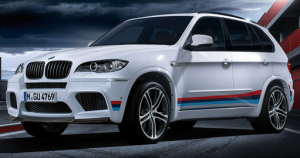 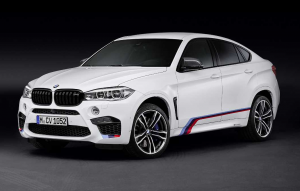 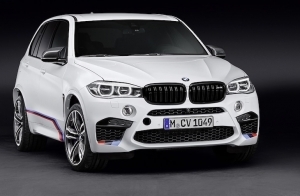 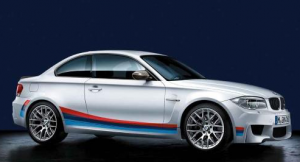 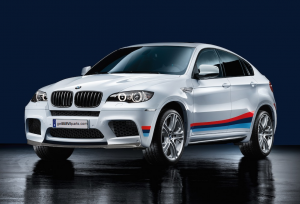 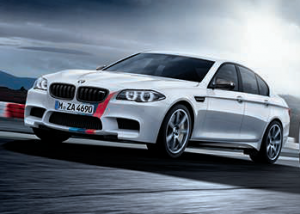 Take your ///M to the next level with M Performance Parts!!! 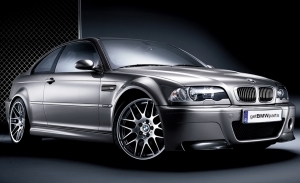 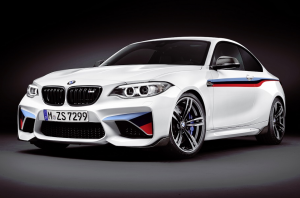 From Suspension Kits, Exhausts, Black Grilles and Brake Kits - to Steering Wheels, Power Kits, Differentials, and Carbon Fiber Accessories - Genuine BMW M Performance Parts will take your M to the next level! 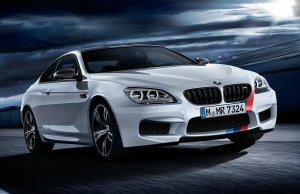 This is the epitome of sportiness and performance. 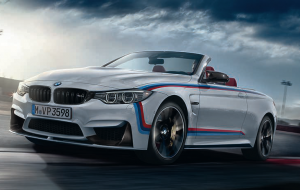 Whether it's the aerodynamics, the chassis, drivetrain or the cockpit, you will relish an incomparably authentic motorsport experience in an M Performance equipped BMW! 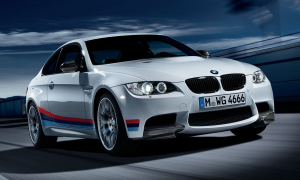 Our huge inventory, lightning quick shipping, and rock-bottom pricing means we're your best online source for all Genuine BMW M Performance Parts and Accessories!